A very big THANK YOU to our host Fort Lauderdale and all your partners for the hard work it took to make TBEX North America 2015 a big success. Also a big THANK YOU to the team at Visit Florida, along with all our other TBEX sponsors. 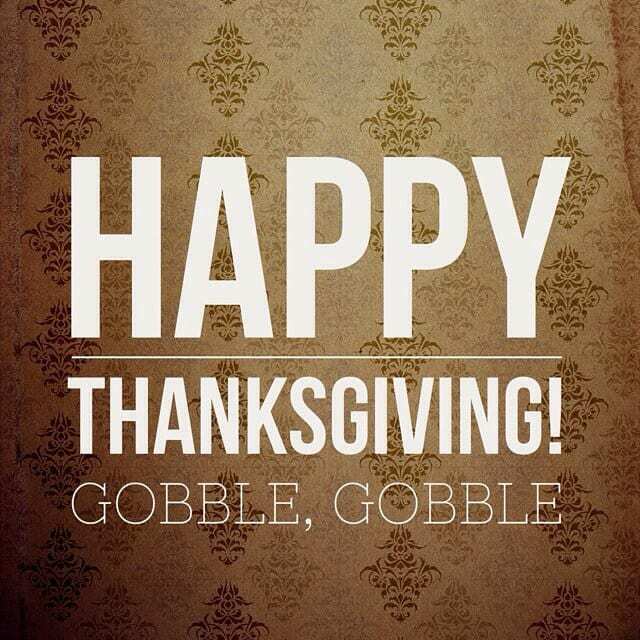 You support of the TBEX community is greatly appreciated. We had a great time in Fort Lauderdale, from the FAM trips to the tours and activities around the city, from the warm hospitality of the convention center staff to the delicious food at all of the events, from the (mostly) warm sunshine to the days of professional development. Through it all, it seems like everyone you a wonderful time. Please add your link for content created as a result of attending TBEX North America 2015 to our list below. To do so, click on the Add Your Link icon at the bottom of the post (you’ll find it at the bottom of all the existing links). That will open a form to easily allow you to add your link to the list of TBEX clips. Please use the title of your story/blog post in the “name” field. The links are moderated so please be patient if your link doesn’t appear right away, and please don’t enter your link more than once. We had a great time in Thailand for TBEX Asia 2015, and from everything we’re hearing, it sounds like you had a great time, too. Please add your link for content created as a result of attending TBEX Asia 2015 to our list below. To do so, click on the Add Your Link icon at the bottom of the post. That will open a form to easily allow you to add your link to the list of TBEX clips. Please use the title of your story/blog post in the “name” field. The links are moderated so please be patient if your link doesn’t appear right away, and please don’t enter your link more than once. We offered two webinars last week and Chris Christensen, the founder of BloggerBridge explained how to use the platform for our upcoming Speed Networking sessions. In addition to the basic mechanics of setting up your profile, he gave some great suggesting on how to create a compelling profile, some tips for requesting appointments, and how to prepare for your appointments. Shortly before 7 pm on Monday, an explosion occurred in central Bangkok. Our immediate concern was with our friends and partners in Bangkok, along with their colleagues and families. We were also concerned about the safety of the many TBEX community members who are living in Bangkok. Preliminary inquiries lead us to believe that our friends and community members are all safe and accounted for. While much in still unknown about the situation, the Tourism Authority of Thailand (TAT) has provided us with a statement about the situation. The Tourism Authority of Thailand (TAT) would like to convey the deepest sympathy and condolences to all the victims of the blast and their families at this traumatic time. The thoughts and prayers of the Thai people are with you. Thai authorities have stepped up security at key locations in Bangkok following the explosion that took place on Monday (17 August 2015 around 19.00 hrs.) at the city’s Ratchaprasong Intersection. The explosion is currently under police investigation. The spokesman of the Royal Thai Police stated that there have been a total of 22 casualties and 123 injuries as of 18 August 2015 at 07.00 hrs. The concerned authorities are contacting the families of victims of the blast and helping the injured to get medical treatment in local hospitals. The Thai tourism industry has mobilised the support of its members to assist and facilitate tourists affected by the incident, such as providing interpreters and helping with immediate travel arrangements. The Royal Thai Police have requested that locals and tourists exercise caution when out and about in Bangkok. The Police have also increased their presence and put extra security in place at all of Bangkok’s key tourist areas in response to the incident. Citywide patrols are in place to ensure the safety of locals and visitors to the Thai capital. Meanwhile, overall life in the city is continuing as normal. All public services and banks are available to the public. As for tourist businesses, other tourist sites, hotels, restaurants, tour operators, and shopping malls remain open, while transportation links, major roads and airports continue to operate. This includes Bangkok’s BTS Skytrain and MRT services and both Don Muang and Suvarnabhumi International Airports receive domestic and international flights. 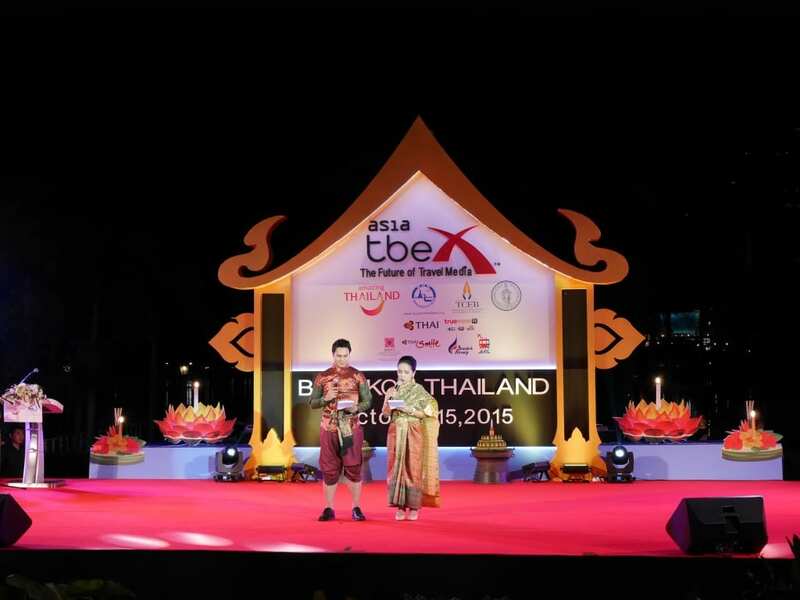 In addition, events that the Tourism Authority of Thailand (TAT) is supporting remain as scheduled, such as the “Way of Silk, the Way of Thai: A Tribute to Her Majesty the Queen” silk exhibition in Bangkok during, TBEX Asia 2015 during 15-17 October and the nationwide Loi Krathong festivities in November, as well as all other domestic and overseas marketing activities. TAT is monitoring and assessing the situation in Bangkok and will be providing regular updates. 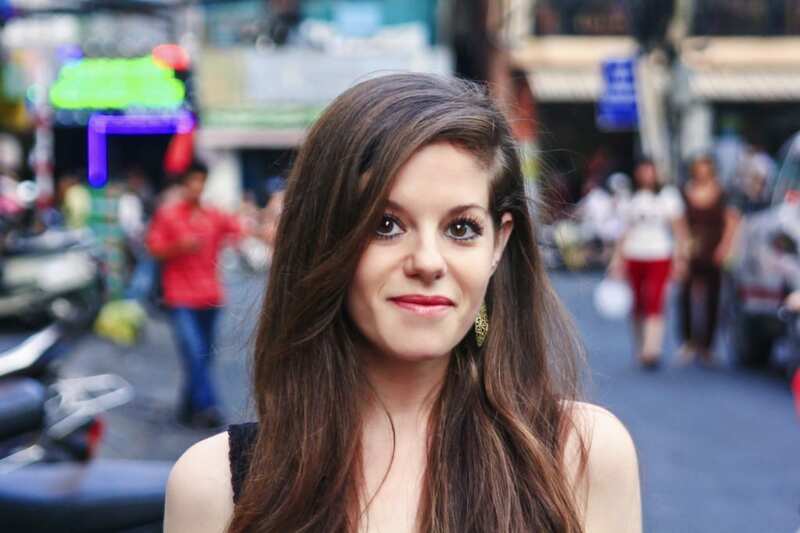 We are excited to announce that Jodi Ettenberg will be the closing keynote at TBEX Asia 2015. Jodi is a writer, photographer, and food-obsessed traveler who has been exploring the world since she quit her job as a lawyer in April 2008. Jodi founded Legal Nomads to tell the stories of the places she visits, often through food. She is also the author of The Food Traveler’s Handbook, and runs small-group food walks in Saigon, Vietnam, during the winter months. She has been featured in the New York Times, National Geographic, BBC Travel, Singapore Airlines, CNN Travel and more. She gets the shakes if she goes too long without sticky rice. Jodi is a consummate story teller, and her closing keynote will focus on the power of story to build better businesses and more human connections with the communities behind them. We know you’ll want to be in the audience to hear Jodi’s story. Register here for TBEX Asia today. See you there! After 10 years as an attorney, Amber left her job at the largest law firm in the world and decided to start living her life. She is now a recovering tax lawyer, travel writer, photographer, speaker, and eater, traveling the world With Husband In Tow. Amber’s passion lies in understanding the link between food and travel. Amber will be leading as session designed for first time TBEX attendees, helping them learn how to get the most out of the experience. Chris is the host of the Amateur Traveler, a popular online travel website that focuses primarily on travel destinations. It includes a weekly audio podcast, a video podcast, and a blog. In 2014 Chris won a Lowell Thomas Award from the SATW (Society of American Travel Writers) and a SMITTY (Social Media in Travel and Tourism) award as the Best Independent Travel Journalist from Travel + Leisure. Chris now owns and runs BloggerBridge.com, a startup connecting bloggers and industry contacts. Chris will be leading a session about how to maximize the use of Blogger Bridge. Ciaran Blumenfeld is a full time marketer and co-founder of Hashtracking.com, a popular hashtag analytics service widely used in the travel industry. She is also the creator of Momfluential.net, a popular family lifestyle blog offering travel advice. Ciaran’s talents like in digital storytelling and helping brands, bloggers and individuals make powerful, authentic connections. When she’s not working on new technology and innovative client marketing campaigns, her passions are family travel and photograpy. Ciaran will be speaking in the Industry Track on how to grow engaged communities. Engin is currently full-time traveler and travel writer who has traveled to 57 countries. He is the author of the book Practical Travel Guide of A Traveler, and writes for newspapers, magazines and websites. He is a former mechanical engineer with master’s degree in Innovation Studies. Engin will be speaking on creating a travel community. Evo and his wife travel full time and are known as The Opportunistic Travelers, telling stories through podcasting, videos, and photography. He was one of the first dozen podcasters, a field now exceeding a million, and remains a vocal advocate of building businesses with “free” at their core, has authored 2.5 books in the “for Dummies” series, and continues to pen various non-fiction titles. Evo is a parallel entrepreneur, proud early adopter, and a staunch supporter of science and critical thinking. Evo will be speaking on how to be a create a distinctive voice. Lee Abbamonte is the youngest American to visit every country in the world, and is one of the world’s most-traveled people. Lee is a successful entrepreneur, travel television personality, speaker, travel writer, travel expert and global adventurer. He appears regularly on air on Fox News, Bloomberg, HLN, Travel Channel, NBC, ABC, CBS, CNN, and others. Lee has also been featured in the New York Times, Washington Post, Conde Nast Traveler, Huffington Post, Yahoo, Today and more. Lee will be speaking about the importance of sales skills in building a business. As a Stockholm-based writer and photographer, Lola’s work has appeared in National Geographic Traveler, BBC, CNN, The Guardian, Travel + Leisure, Slate, Lonely Planet, Fodor’s, several in-flight magazines, and many more. She was also in South Africa on a photography assignment for National Geographic Channel and was featured in a vignette called “Through The Lens” which airs on Nat Geo channel across the globe. Her photography is represented by National Geographic Creative. Lola will be speaking on photography. Ralph Velasco is a professional travel photographer and the President/Founder/Lead Instructor of PhotoEnrichment Programs, Inc. (PEP). He’s organized and led more than 50 cultural photo tours around the world, including to Cambodia, Vietnam, Morocco, Egypt, Iceland, Bhutan, Nepal, Mexico, the Adriatic, Cuba (14 times), Tuscany, Spain, Central Europe and others. Ralph is the creator of the My Shot Lists for Travel app for iOS devices, which is available for free on iTunes. …thHe is also the author of two books on photography. Ralph will be speaking about developing a shot list. In her role as Managing Director of BVK, a Milwaukee, Wisconsin-based independent advertising agency with deep experience in the travel and tourism industry, Sara oversees the earned media service offerings, which include the agency’s public relations, social media, experiential marketing and promotions teams. She is a graduate of the University of Wisconsin–Madison and has completed executive education programs at Harvard Business School and Kellogg School of Management. Sara will be speaking in the Industry Track on how travel consumers make buying decisions. You know, I try my hardest, but I’m just not a photographer. My hand isn’t steady, I know nothing about lighting or composition, and the things I try to capture on film turn out to look lame in the finished product. Don’t believe me? Take a look at the TBEX Facebook page and see what I mean. That’s why we’re inviting the TBEX community to share their photos taken at TBEX events for the Facebook cover page. 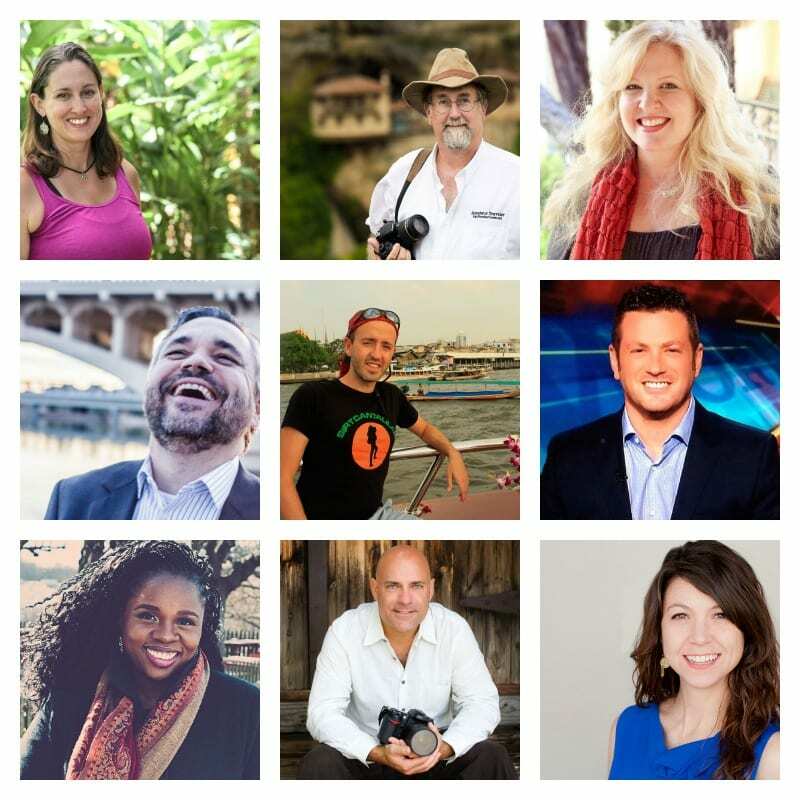 Who better to highlight TBEX events than the people were there? We’re looking for photos that capture the essence of TBEX – whether it’s the people who attend, the parties, or sites and scenes from our wonderful destinations. Currently, we’re looking for photos taken at TBEX Europe 2015 in Costa Brava, or one of our upcoming detonations – Bangkok, Ft. Lauderdale, or Stockholm, Sweden to use as cover shots. If we select your photo to use as the TBEX cover shot it will be the backdrop for our Facebook page for one week. In addition to giving you full credit for the cover shot, we will also add a link of your choosing, for example, your blog, podcast, website, or social page. To contribute a photo consideration for the TBEX cover photo project, send it to me at deb@nmxevents.com and include the name you want us to use as your photo credit, and where to link. You may submit as many as you’d like. It’s been awhile since we’ve shared with you what we’ve been reading, but we’re back this week with some articles to inspire, inform, and get you thinking. Do you have something you think we’d be interested in knowing about? Add #TBEX to your tweets or Facebook posts and we’ll take a look. We’ll share the best of what we find each week here on the blog. 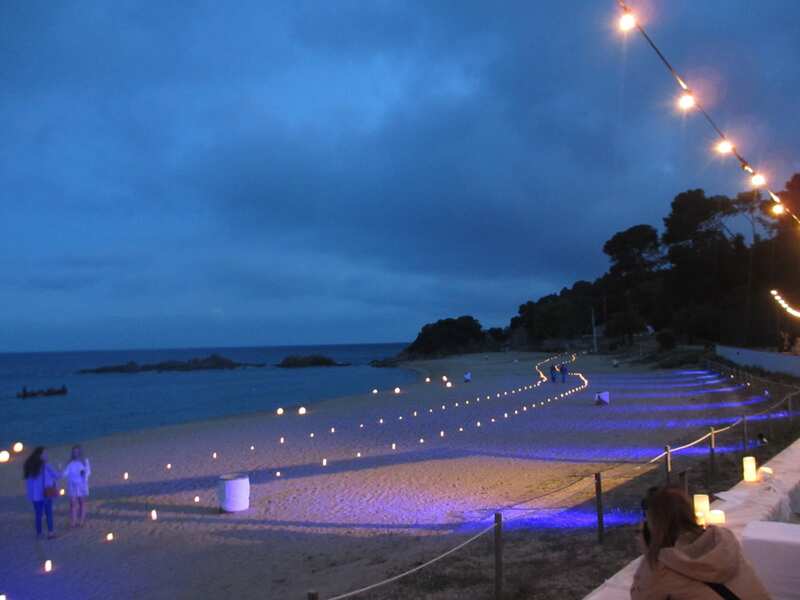 We had a great time in Lloret de Mar for TBEX Europe 2015, and from everything we’re hearing, it sounds like you had a great time, too. Please add your link for content created as a result of attending TBEX Europe 2015 to our list below. To do so, click on the Add Your Link icon at the bottom of the post. That will bring up a form to easily allow you to add your link to the list of TBEX clips. Please use the title of your story/blog post in the “name” field. The links are moderated so please be patient if your link doesn’t appear right away. Here is a link to Travel Blog Success’ live blog thread from Lloret de Mar.